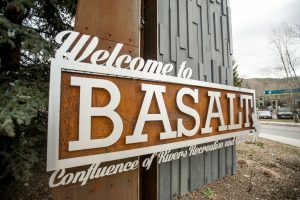 Two Summit County teens who allegedly broke into cars parked along Independence Pass were in the middle of using a stolen credit card at a shop in downtown Aspen on Tuesday when the owner of the card walked in and confronted them, according to court documents. The man had been down the street at Wells Fargo Bank canceling his cards when he received a message on his phone notifying him that a purchase had just been made at the North Face store, according to an affidavit filed in Pitkin County District Court. The 52-year-old man then walked two blocks to the store, where he told police he saw two men “that looked sketchy” who were trying to buy items, the affidavit states. The credit card owner then tried to grab the card out of the man’s hand, which triggered a fight. One of teenagers pushed the credit card owner into a clothing rack, knocking it down, the affidavit states. “(The credit card owner) tried to hold (one of the men) down on the ground, but the second man pulled him off and the men ran out of the store,” according to the affidavit. 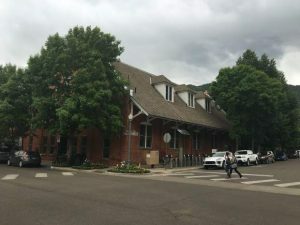 The suspects were eventually caught by Aspen police officers after a brief foot chase in which one of the men inexplicably stripped down to his plaid boxer shorts. 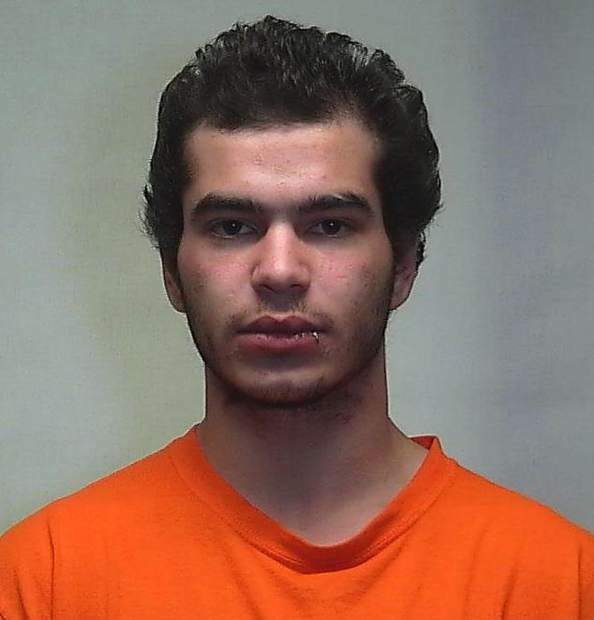 Amir Alkhettab, 19, of Dillon, and Isaac Jones, 18, of Breckenridge, face multiple felony charges, including burglary, criminal possession of a financial transaction device, criminal possession of an identification document, three counts of criminal trespassing and four counts of identity theft, according to court documents and prosecutor Don Nottingham. They also face misdemeanor charges, including a possession of a controlled substance count for Alkhettab, who was found with a Xanax pill but no prescription. The situation began earlier Tuesday after the teens allegedly broke into cars parked at four separate areas on Independence Pass and stole credit cards and other items, the affidavit states. 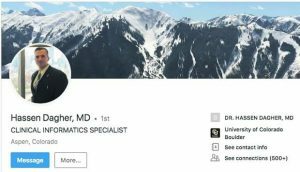 The locations included the Weller Lake Trailhead, the Grottos, a location in the Northstar Nature Preserve and the Stillwater Bridge, said Bruce Benjamin, a detective with the Pitkin County Sheriff’s Office. Several credit cards and a driver’s license taken from those cars were found in a stairway at The Little Nell, where the Alkhettab and Jones fled after leaving the North Face store, according to the affidavit. A Little Nell employee spotted the men allegedly trying to break into cars in the hotel’s parking garage, confronted them and they “threatened him with bodily harm,” according to the affidavit. Benjamin said other items stolen from the parked cars were found Wednesday during a search of the vehicle the two men were driving. On Wednesday, Nottingham told District Judge Chris Seldin that neither man has a significant criminal history. Jones told the judge that he and Alkhettab work together in Summit County. Citing the men’s young ages and lack of criminal history, Seldin ordered the men held in lieu of a $2,500 cash or surety bond.